Your No.1 choice for Certified Electricians in South Surrey / White Rock BC. 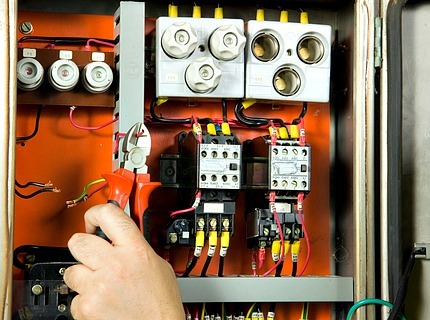 We offer a full range of residential, commercial and industrial electric services. We can make it work! 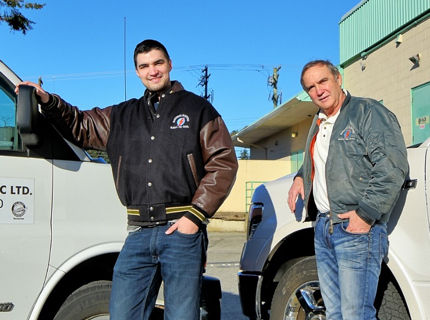 Our trained and friendly electricians arrive on-time in fully equipped service vehicles. We provide full wiring, lighting and phone services, troubleshooting, electrical inspections, renovations, and upgrades. Complete range of technical services to keep your business up and running. Innovative solutions with the latest equipment, plus installation and servicing of emergency generators and security systems. 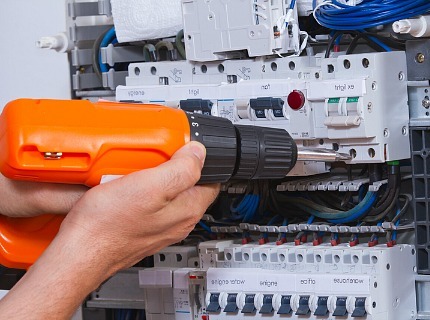 One of the most trusted South Surrey/White Rock BC electrical companies, National Electric Ltd’s licensed electricians have been providing professional and affordable services for over 20 years.